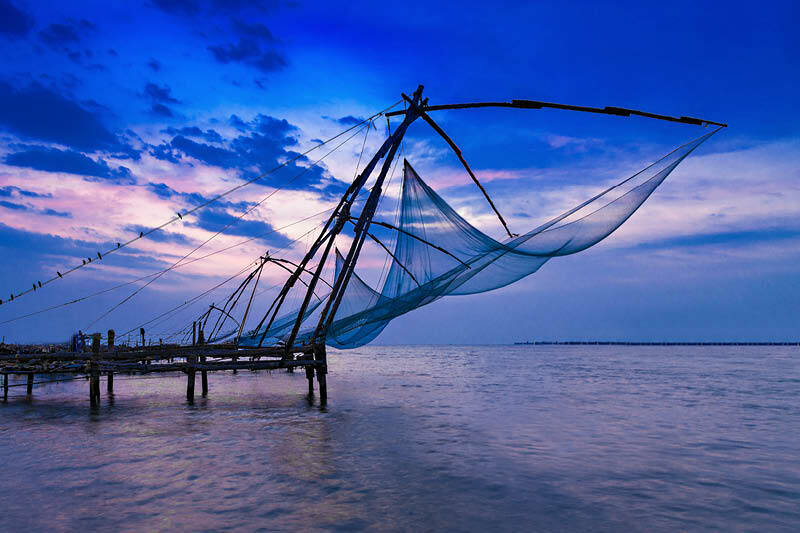 The South of India is a complete contrast to the North. 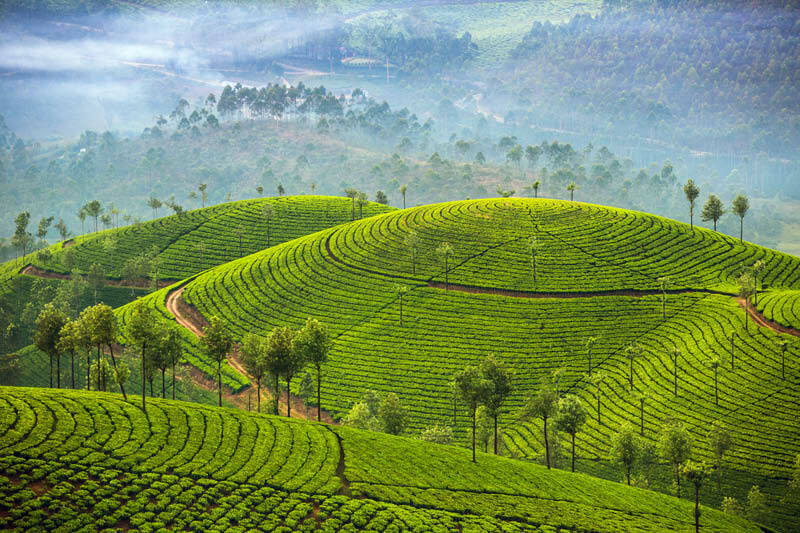 There are tea-covered hills, spice plantations and palm-fringed backwaters to compare to the dust and deserts of of Northern India. 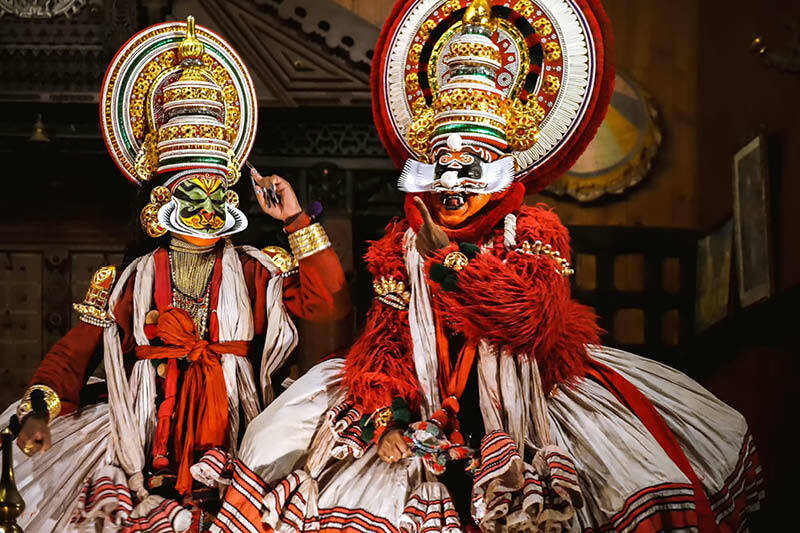 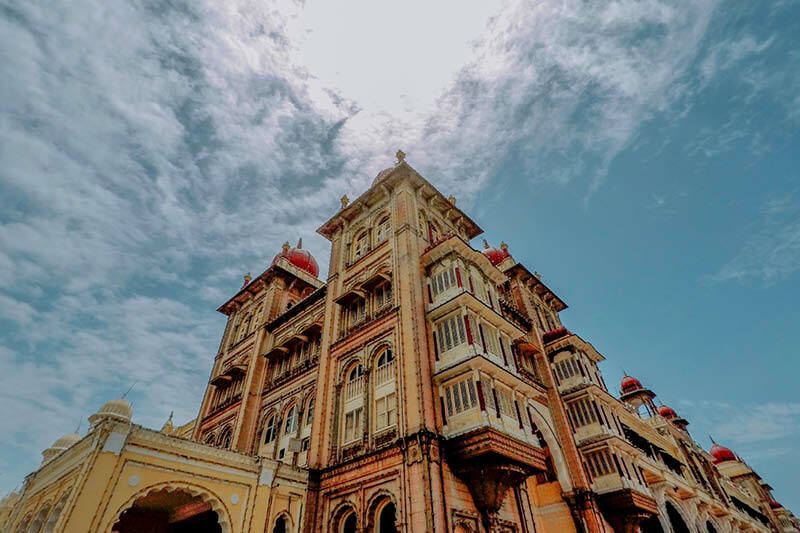 Our Southern India tour takes you from Bangalore to Cochin via the palaces of Mysore, beautiful hill towns, tea plantations, Hindu temples national parks and golden beaches.